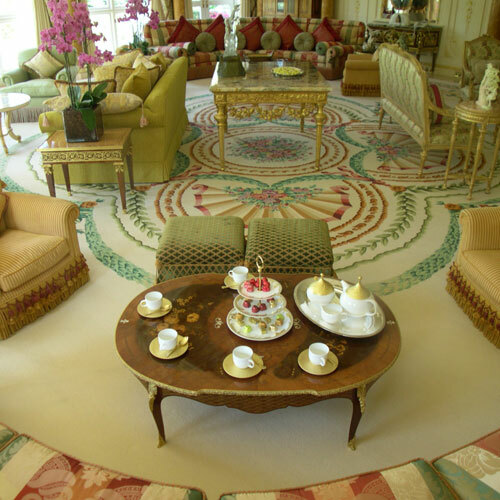 Welcome to Arundell Carpets, a dedicated supplier of especially-designed bespoke carpets and rugs for more than four decades. 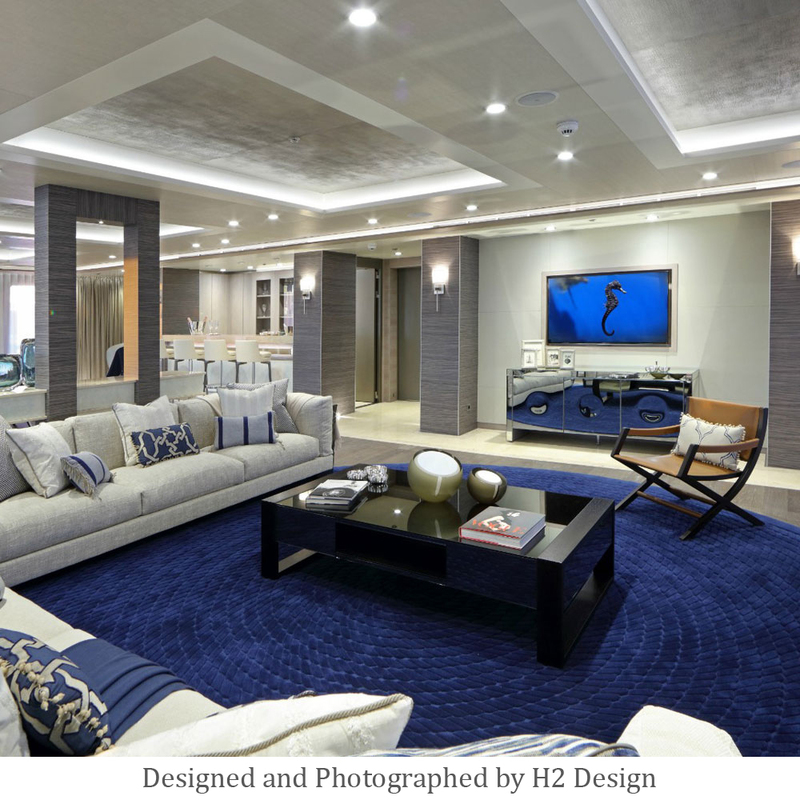 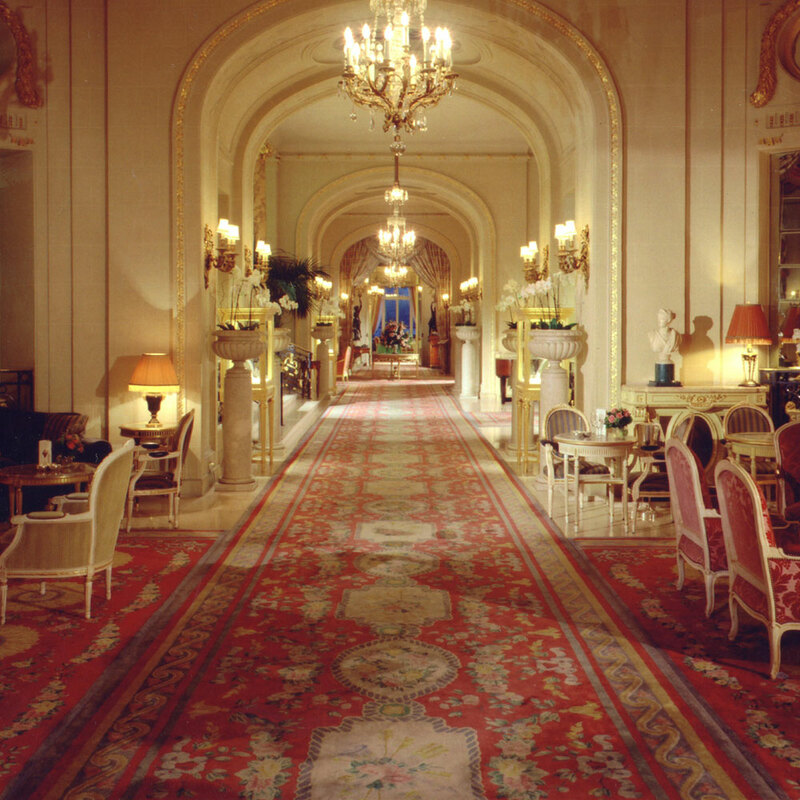 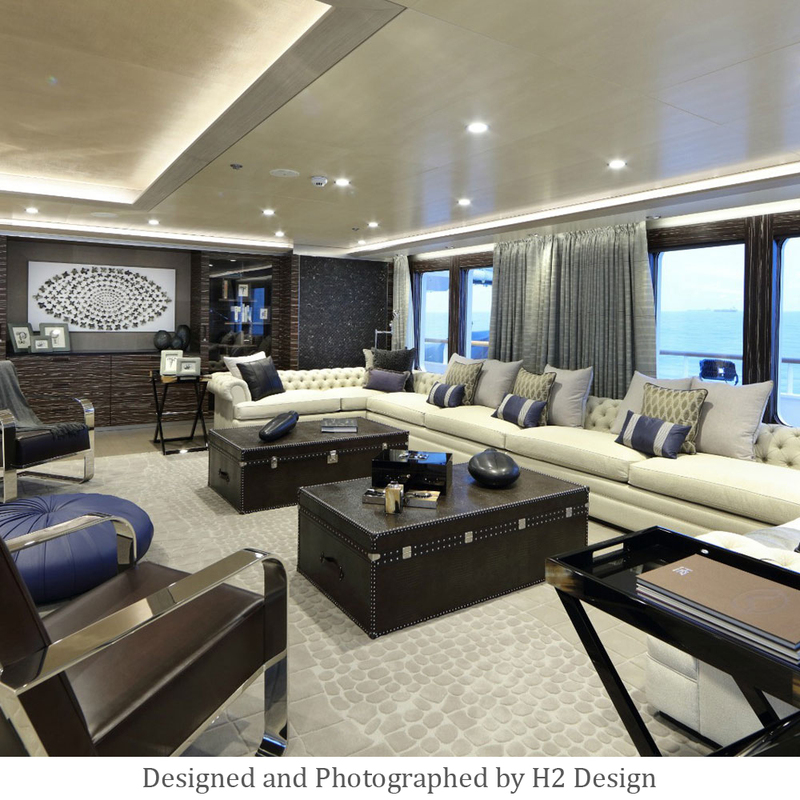 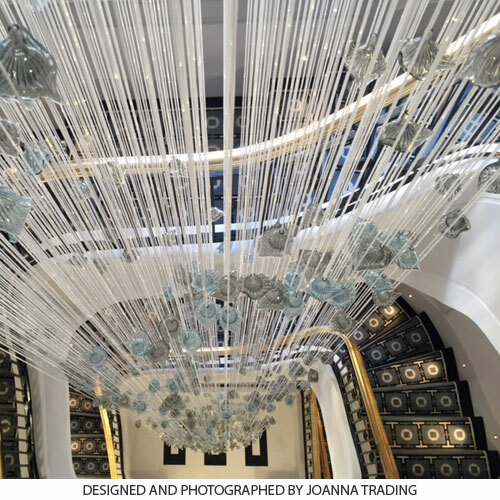 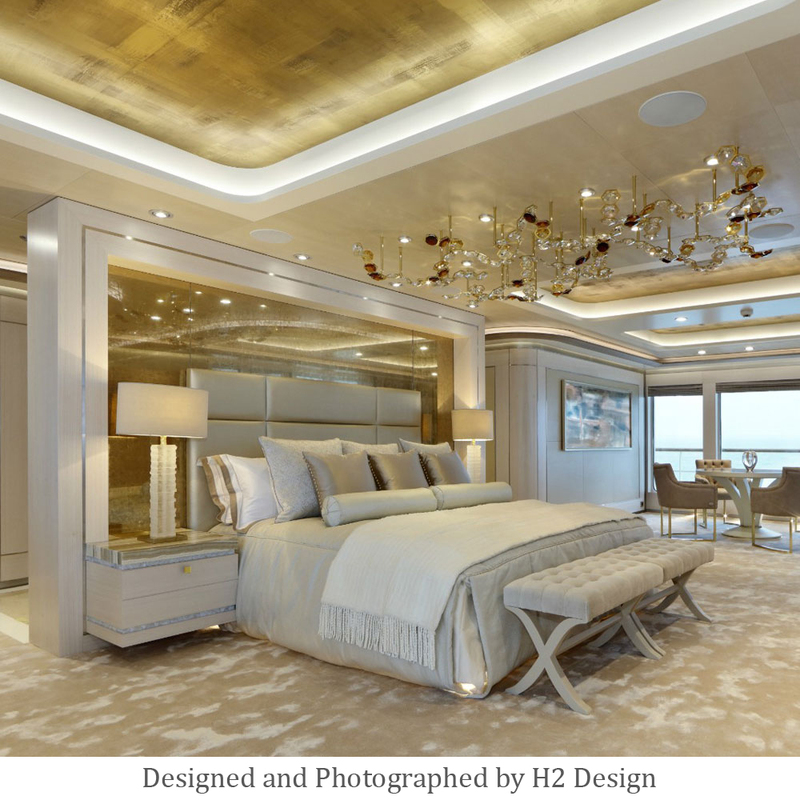 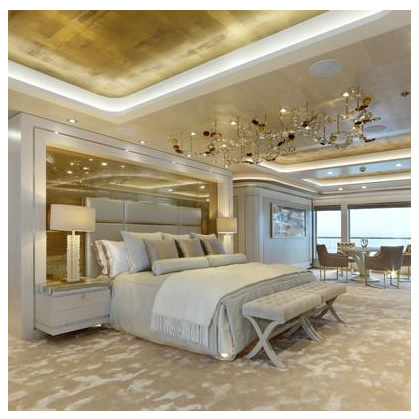 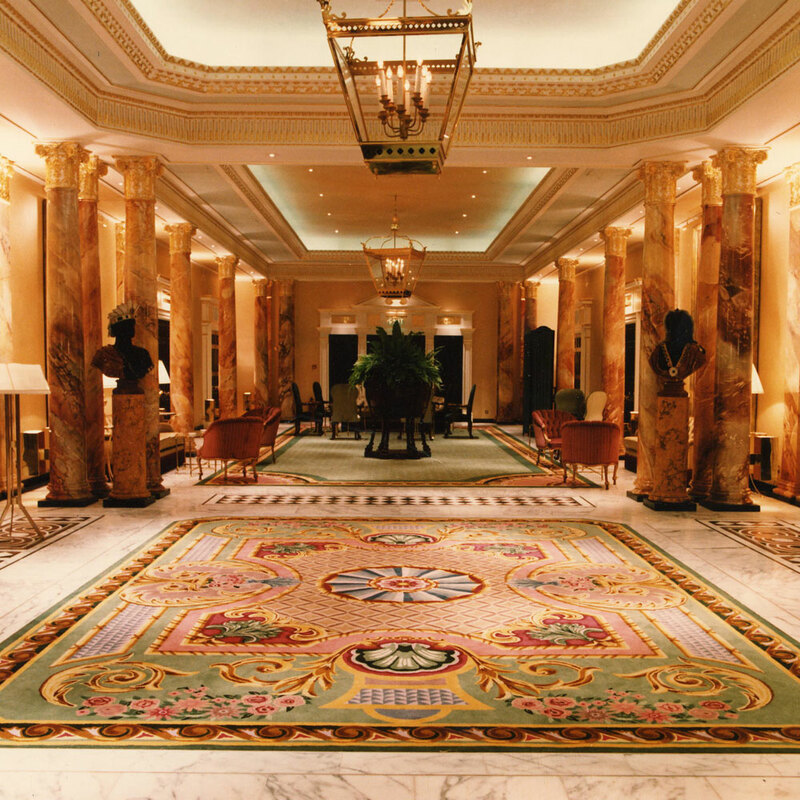 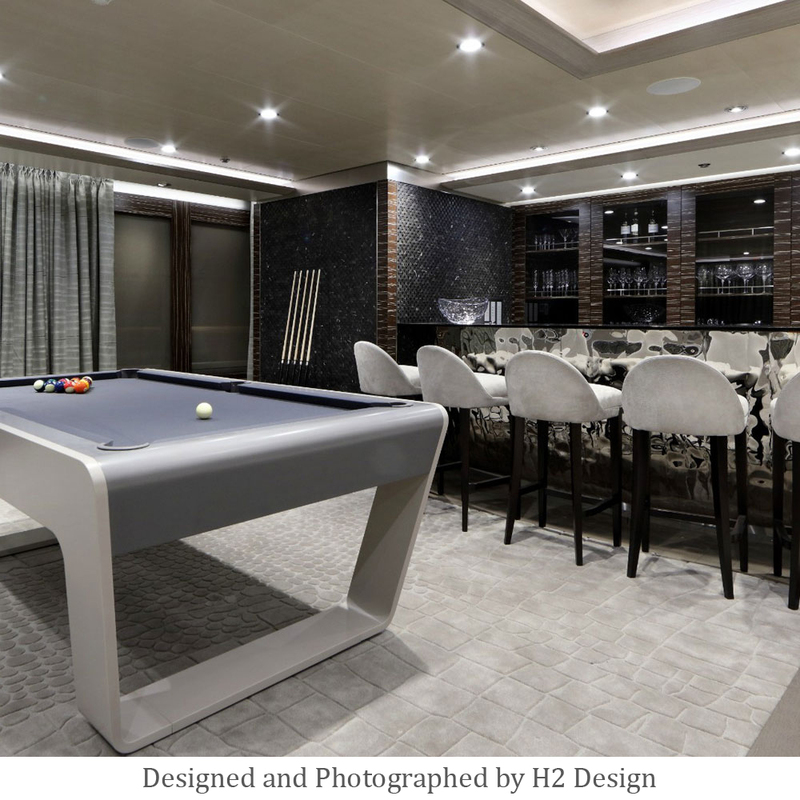 Over the years, this London UK based company has added a layer of luxury to super yachts, palaces, mansions, aircraft and some of the most prestigious hotels in the world. 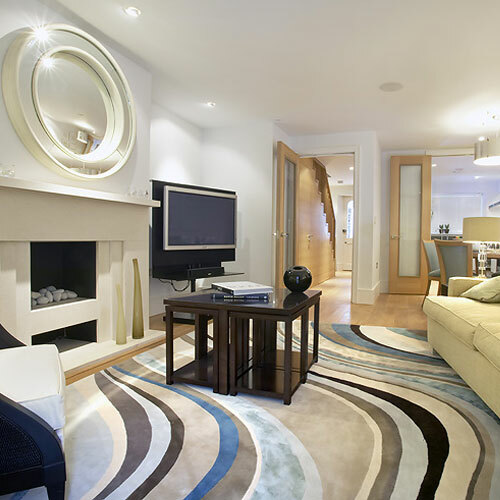 Closer to home, our hand-tufted carpets and rugs are rolled out to anyone who requires the ultimate in quality floor coverings for domestic or residential purposes. 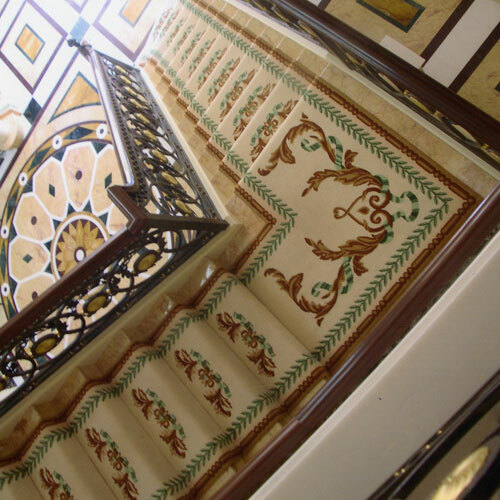 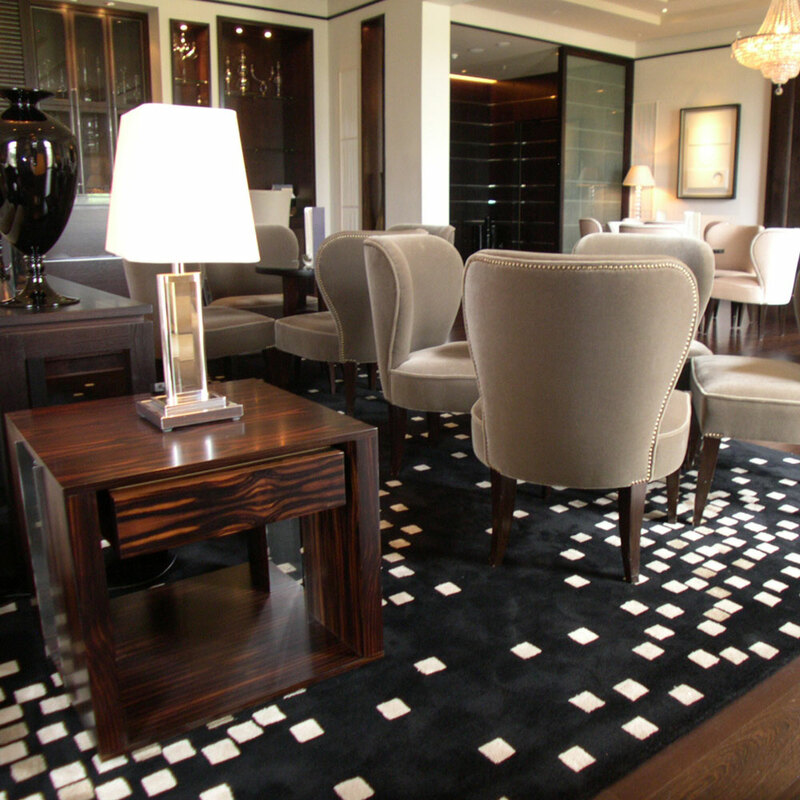 Arundell Carpets specialises in made to measure luxury carpets and rugs and we work closely with designers and architects to transform their ideas into supremely high quality, functional carpet designs. 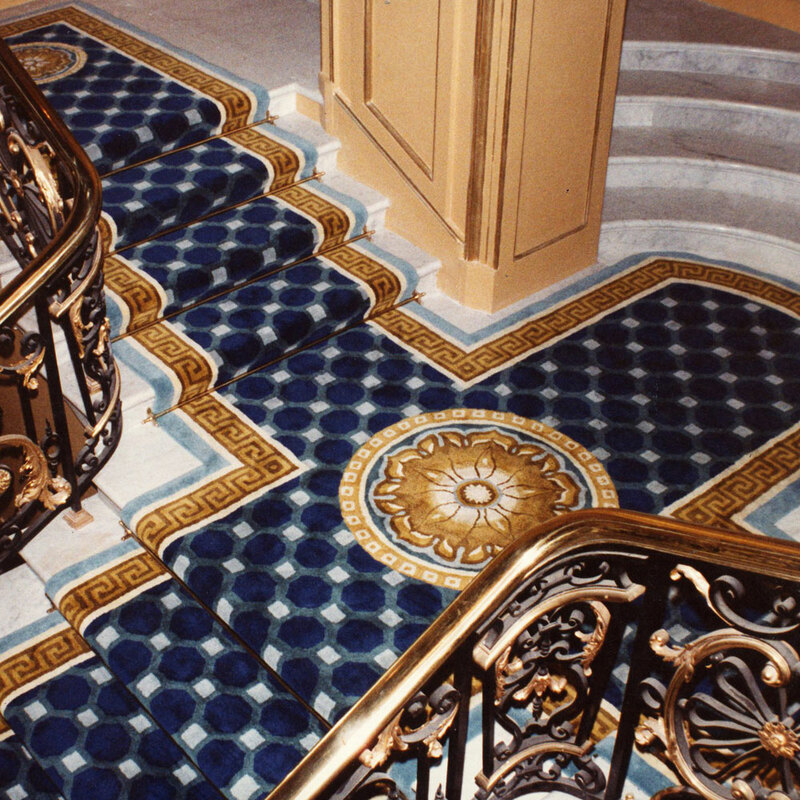 Whether designing rugs to cover areas less than five square metres of installing wall-to-wall carpets spanning more than 3,000 square metres, our meticulous approach is always the same – we design, manufacture and install each and every specialised carpet project and take pride in delivering a high end product that is built to last.